Just over a year ago in June of 2016 I was on holidays visiting with family in Ohio, taking in the magnificent Royal Persian Tent of Muhammad Shah, and visiting with friends in the uberchic Red Hook district of Brooklyn, New York. While in New York I called upon the Outlet Shop of Odegard Carpets. 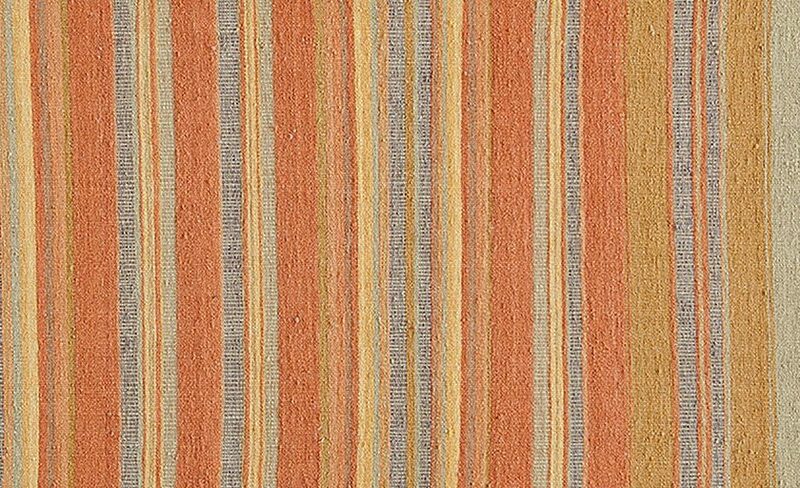 I found a lovely ‘Youngtse’ quality carpet – 100knot Tibetan weave (crossed), handspun Himalayan wool, et cetera, in a palette that all but said: The Ruggist. It now lives in my bedroom. A short time later – while making arrangements to ship the aforementioned carpet home, I decided to have a ‘final’ browse through the firm’s online inventory, just to ‘make sure it was the right decision’. 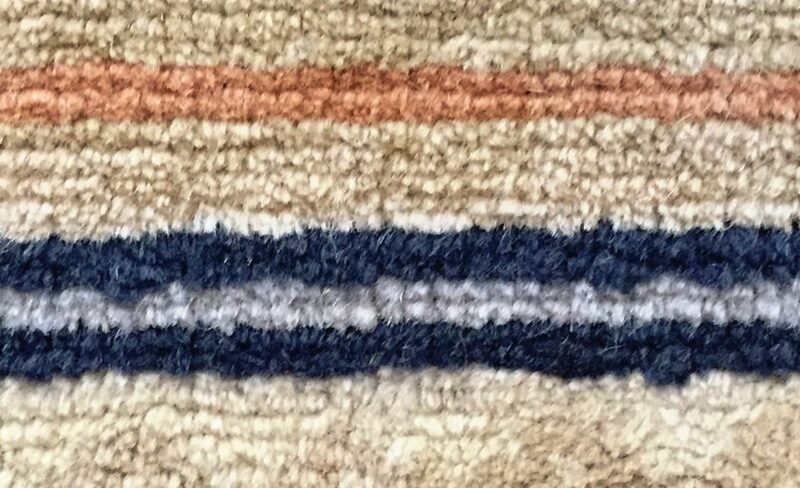 It was as though I was in fact no different than the average decorative carpet consumer: unsure, in need of a bit of hand holding. 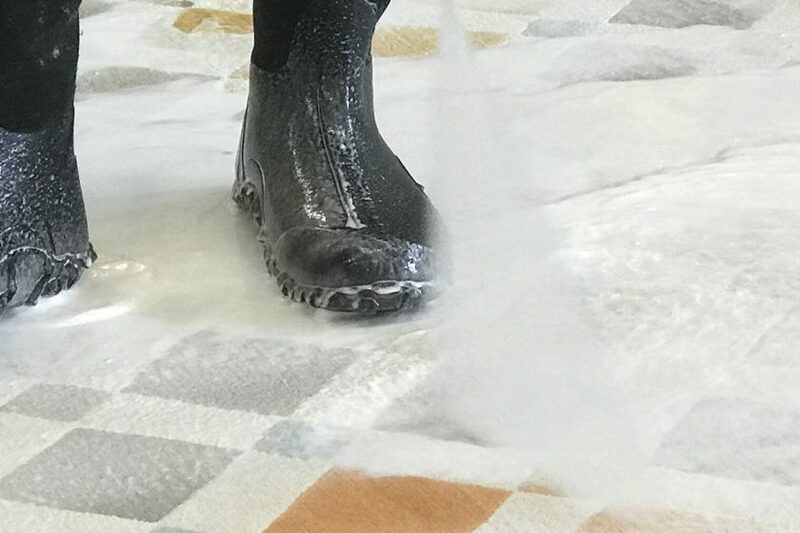 But then, as if an apparition of rug purchases future materialized in my living room delivering a cautionary tale, I realized – as every casual rug consumer, aficionado, collector, or otherwise should – that I should just buy what I love. And I loved what I saw on the screen before me: ‘Gorden Tiger’. Rrrrrraaawwwwr! ‘As long as you think it could work and that anyone would be interested.’ was the affirmative reply I received from Lucy Upward, Editor of COVER Magazine, when asked if she would be willing to be interviewed as part of my series ‘Over Coffee’. ‘We’ll do it over afternoon coffee at Jan Kath’s during ‘A Family Affair’ I replied, ‘I think it has the potential to be quite interesting. It will be a fun exploration of our thoughts, handfulls of people will find it enjoyable. Handfulls! !’ I concluded. ‘Handfuls. At least ten (10)… .’ Lucy replied. And so it was decided that we would sit down and chat while Lucy and I were both in attendance at the second annual ‘A Family Affair’, graciously hosted by Jan Kath, his eponymous firm, and the extended and diverse global Jan Kath family – in both the literal and figurative sense. 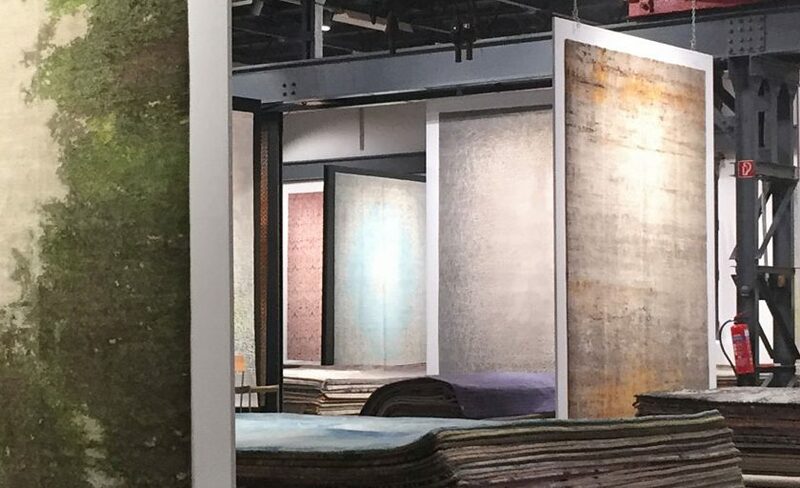 The New York International Carpet Show (NYICS) gets underway in New York City this 11-13 September 2016 and even before the show starts it’s as though – to quote Star Wars – there is a ‘great disturbance in the force.’ As the original autumn New York City rug and carpet show there has, in years past, been a certain caché to exhibiting and attending the show, which was in no small way, due to the disrupting nature of the show when it first broke from the then stranglehold of the Atlanta Markets in 2004. 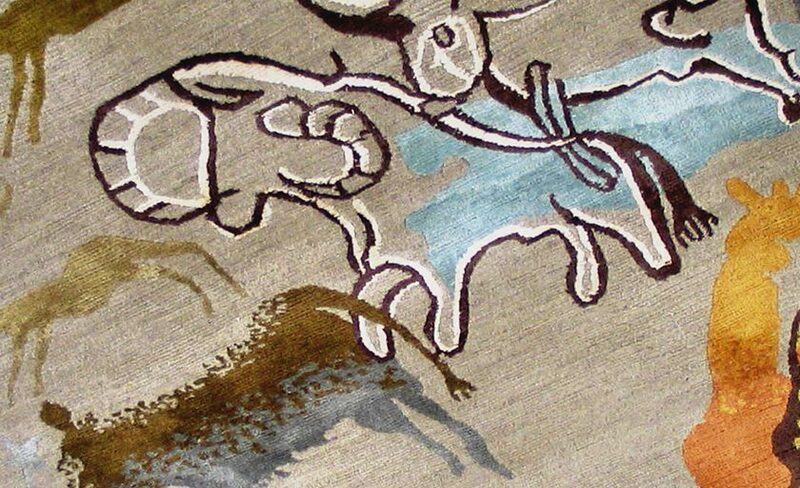 By adding an ‘Antiques Pavilion’ during this year’s show, the NYICS once again attempts – to quote Star Trek – to ‘boldly go’ into the great unknown by presenting antique and collectable carpets alongside new production. While this is not uncommon in showrooms, this is a novel approach worthy of note for what it may bring to the trade show environment and marketplace in general.